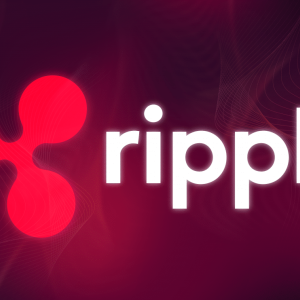 Ripple (XRP) is a creation of Ripple Labs Inc. 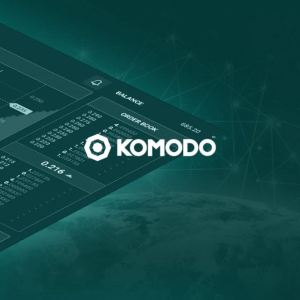 It is a real-time gross settlement system, currency exchange, and remittance network with the aim of . . . Tempted to Buy Bitcoin? Your Credit/Debit Cards Can Help! The are few events in the history of the human race, which challenged general perception, and changed the world completely. There have been . 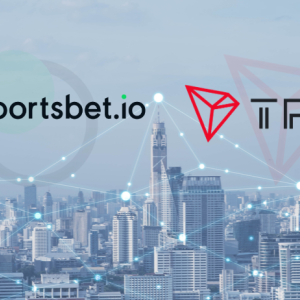 . .
Tron (TRX) is one of the leading cryptocurrencies with an aim to convert the internet into a complete decentralized platform. It is generally used as . 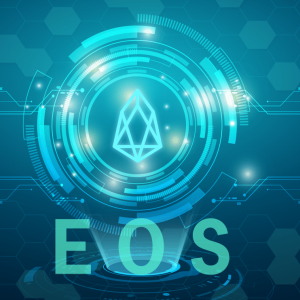 . .
EOS is a blockchain enabled platform which helps to develop decentralized applications, that are similar to Ethereum. It is popularly dubbed as . 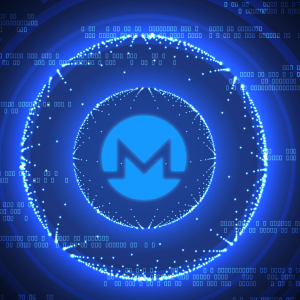 . .
Maker (MKR) Price Analysis: Will Increase In Stability Fees Of MKR Create An Impact On Its Price? 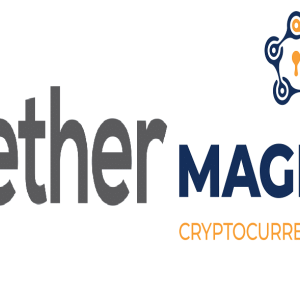 Maker is a smart contract platform lying on Ethereum blockchain. It stabilizes the value of DAI (stablecoin) via a dynamic process called . 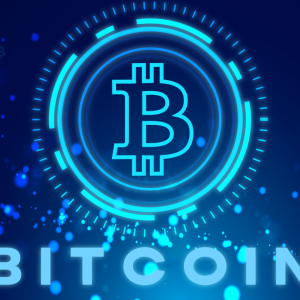 . .
A brief overview of Mining Bitcoin mining is the procedure towards verifying, securing and storing Bitcoin transactions. Moreover, there is much more . . .
Icon like many other cryptos is a decentralized blockchain network that is purposefully developed for facilitating interoperability between the . . .
Cardano is a blockchain enabled a decentralized platform that is fuelled by ADA coin. 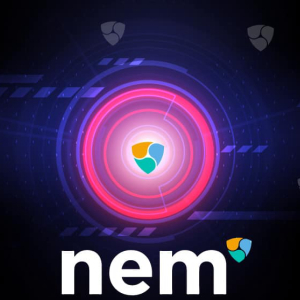 It is similar to that of Ethereum as it is also a smart . . .
Qtum (QTUM) is an open sourced platform backed by blockchain technology. 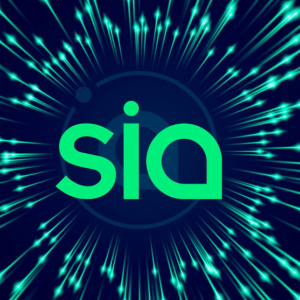 Its primary focus is on decentralized apps (dApps). Qtum (QTUM) platform . 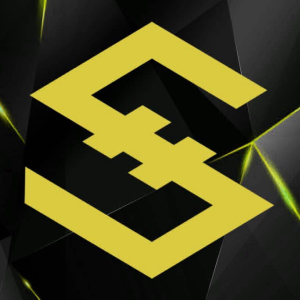 . .
Crypto.com Chain (CRO) was created in 2016 with the aim of giving speed to the world’s transition to cryptocurrency from the conventional . . .
De:central Days 2019 – Inside the world’s digital economy! Mallorca’s first international conference for digital economy and innovative technologies is coming. The event organizer ‘De:central Days . . .
Is Bitcoin (BTC) Always Going to Give Shocking Surprises? “A one-day adventurous tale in the life of Bitcoin.” Can a span of 24 hours do wonders? Not necessarily always. But certainly investors of . . . 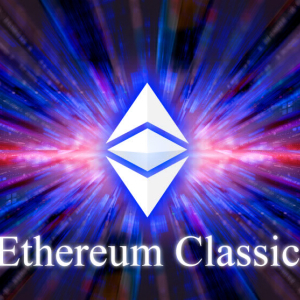 The official Twitter handle of Bitcoin Gold has recently posted that the users can now manage their Bitcoin Gold coins with ColdLar Hardware wallets. . . .
Ethereum Classic (ETC) is a new and upgraded version of Ethereum. 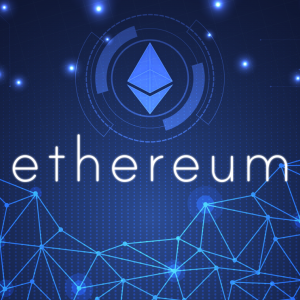 The blockchain was launched after a hacker exploited a loophole on June 17th, 2016, . . .
Ethereum (ETH) is an open source blockchain based smart contract platform enabling developers to build dApps (decentralized applications) & . . . 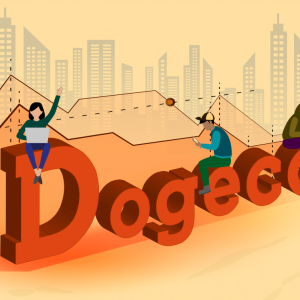 In what we can term as a partnership for a cause, Dogecoin and Huobi have come together to extend their support to the Grateful Dogs Rescue. It is an . 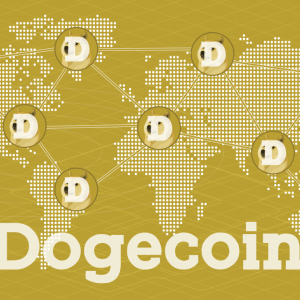 . .
Dogecoin (DOGE) is a blockchain based decentralized P2P (peer-to-peer) cryptocurrency enabling money transactions in a faster & more secure . 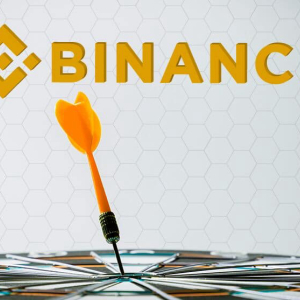 . .
A great update has arrived for all those who have been awaiting the launch of Binance DEX for a long time. 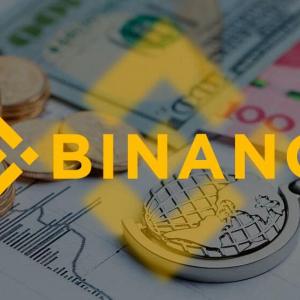 Binance has finally introduced Binance DEX . 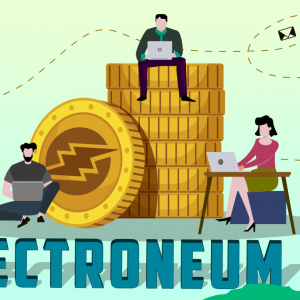 . .
Electroneum (ETN) Price Analysis: Will Electroneum Cross the 100 Mark Resistance level Anytime Soon? 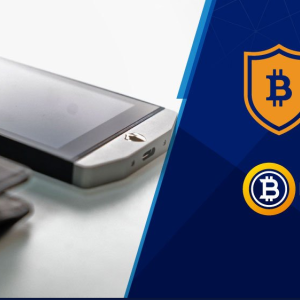 Electroneum (ETN), the world’s first-of-its-kind KYC compliant Cryptocurrency has been targeting mobile users for faster growth and adoption at a . . . The recent Twitter announcement by Blockmason has some exciting news in store. 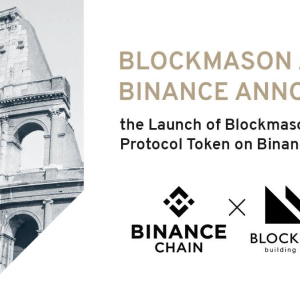 The company has announced that there will be the launch of Blockmason . 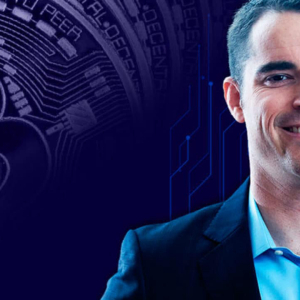 . .
Roger Ver, the ‘Bitcoin Jesus’, expressed his views on how the government makes use of inflation in order to nick people’s wealth. He supported . . . 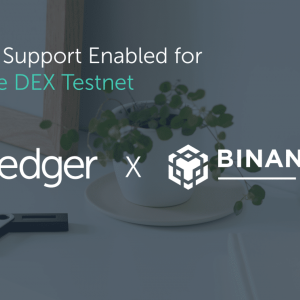 Yesterday, Ledger dropped a tweet on the social media of Twitter announcing that Binance Coin Mainnet will now be supported on Ledger Nano S. Ledger . . . 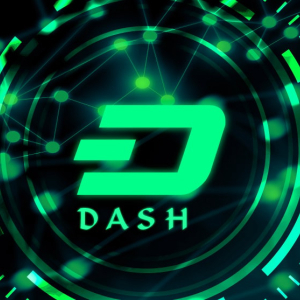 Formerly Known as ‘Darkcoin,’ Dash (DASH) is just an alternative to cash in the digital transactions. And similar to cash transactions, the . . .
Bitcoin (BTC), the market leader that potentially should have one of the most important features of being an influencer for others in the market is . 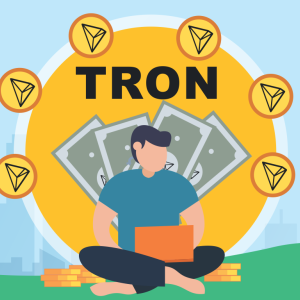 . .
Justin Sun, the founder of TRON, recently announced on Twitter that the TRC 20 based Tether USDT will now be supported by the Magnum wallets. Earlier . 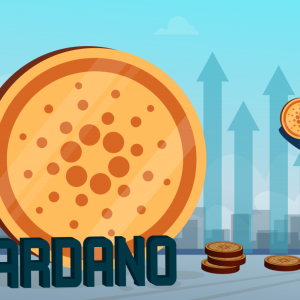 . .
Cardano (ADA) is a contract-based blockchain system and can be used to develop decentralized apps (dapps). Aimed at overtaking the scalability issue . . .
Are you interested in becoming an expert in blockchain technology as it takes over the world? 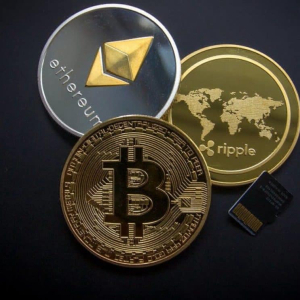 Do you want to learn all about cryptocurrencies and . 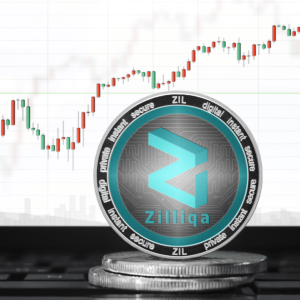 . .
Zilliqa (ZIL) Predictions: Can the Launch of Moonlet Wallet Push Zilliqa to Higher Value? 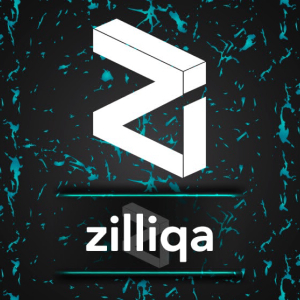 Zilliqa (ZIL) was created in 2017 with an idea of ‘Sharding’ and enhancing the scalability of the cryptocurrency network. Sharding technology is . . .
Steem (STEEM) Price Analysis: Can Steem Recover from Bearish Growth Triangle Trap? 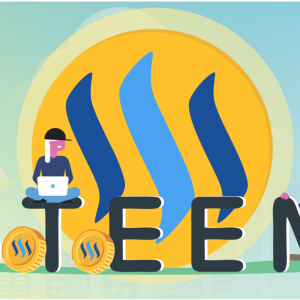 Steemit (STEEM) is social blockchain supported the crypto coin. Online content creators predominantly use it. 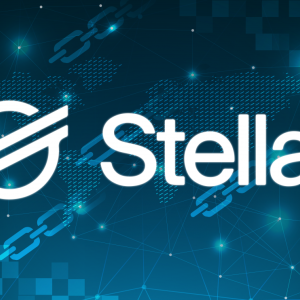 An app called Steemit does the mining. . . .
Stellar coin (XLM) is an open source, distributed, and community-owned platform created by Jed McCaleb in 2014. It completes the cross-asset . . .
Crypto markets had a dream run in 2017, with bulls roaring throughout the year. But what followed in 2018 where the worst nightmares the market ever . . . 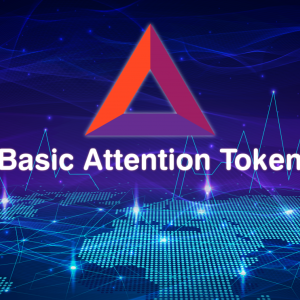 Basic Attention Token (BAT) Price Analysis: What Rebounds Are Waiting For BAT After Coinbase Listings? BAT is an Ethereum based ad exchange platform that connects advertisers, publishers, and users of the blockchain. 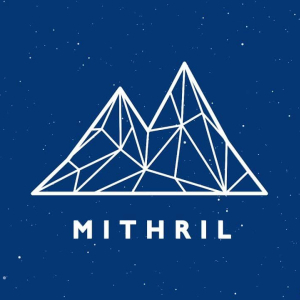 It is the ERC-20 utility token, and . . . 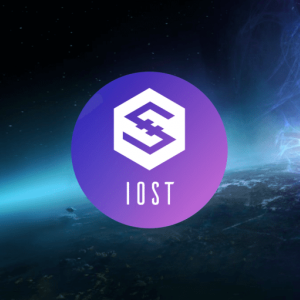 HOT is a post blockchain technology that is decentralized as well as energy efficient. 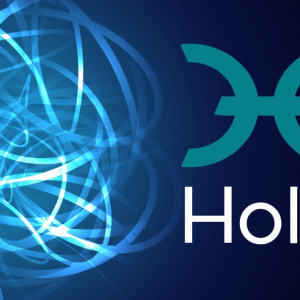 It is a peer to peer crypto without any scalability issue. It . 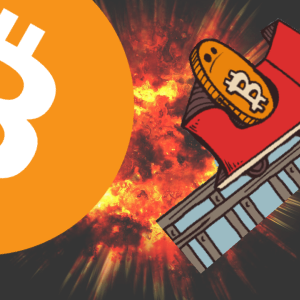 . .
Bitcoin (BTC) Strikes Bull Runs above $5600: How Long will it Outlast in the Market? 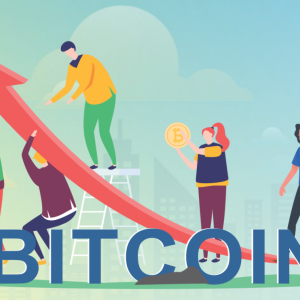 Bitcoin seems to have reached new heights, by breaking the resistance level of $5300 in the last 24 hours span and making investors delighted with . 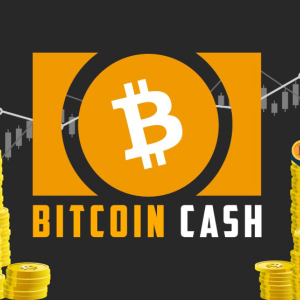 . .
Bitcoin Cash (BCH) Predictions: Is Bitcoin Cash the Most Promising Crypto of Current Times? 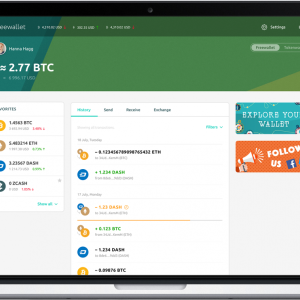 Bitcoin Cash (BCH) is one of the leading decentralized, peer-to-peer Cryptocurrencies in the global crypto market. It was split out of Bitcoin in . 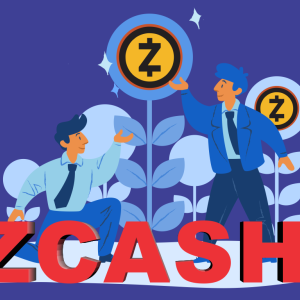 . .
Zcash (ZEC) was created by Zooko Wilcox-O’Hearn in 2016. 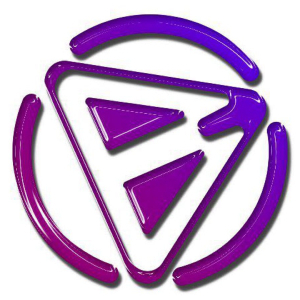 It is based on the Zerocoin protocol. It is one of the leading open source and . . .
Blockchain technology was initially introduced as the underlying platform for Bitcoin, way back in 2009. However, times have changed, and the . 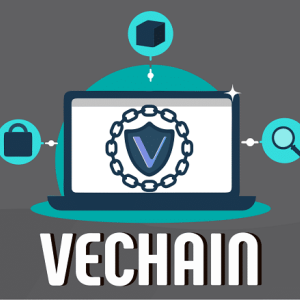 . .
VeChain lies in blockchain technology that is specifically designed to dignify the supply chain management process. It uses Distributed Ledger . . . 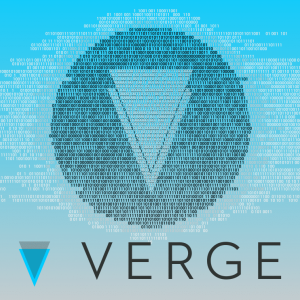 Verge or XVG experience fewer fluctuations in the great volatile market, and this makes it event enough why investors keep their eyes on it. It . . . 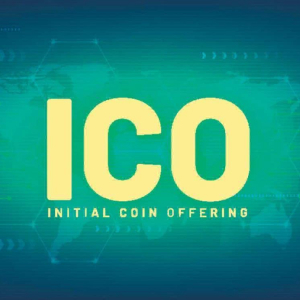 The biggest point of concern for ICO investors these days is the state of regulation in their countries. One of the most important reasons as to why . . .
After having the best bullish trends in 2017, the bear devastated the crypto markets in the following year. Almost all cryptocurrencies were severely . . .
Maker (MKR) Price Analysis: Will Maker Move The Downtrend of Past 30 Days & Soar Higher? 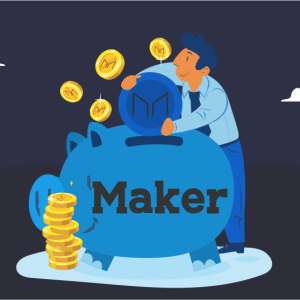 Maker is a completely transparent & highly sustainable decentralized blockchain based finance system enabling community-based governance and . . . The year 2018 was the most disastrous one for the crypto space, with several tokens crashing down up to 90% in price value. This made many projects . . .
EOS (EOS) Predictions: Will EOS Cross The Resistance Level of $5 Once Again? EOS is developed by Dan Larrimer, the man behind the creation of Bitshares and Steem. EOS, a decentralized blockchain based platform is designed to . 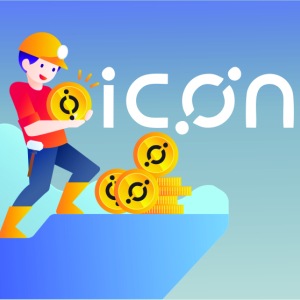 . .
As the name suggests, ICON is a blockchain based decentralized platform on iconizing the entire blockchain ecosystem by enabling a hyper-connected . 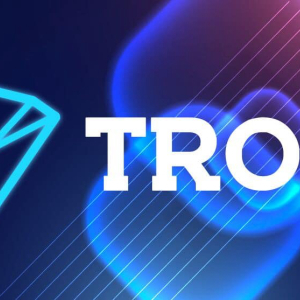 . .
TRON (TRX) is a decentralized blockchain technology that strives to build the future of a truly redistributed internet and global free content . 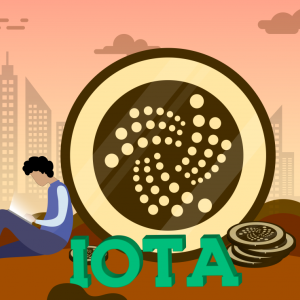 . .
IOTA (MIOTA) is a distributed ledger for the Internet of Things (IoT). Instead of using blockchain technology, IOTA uses a directed acyclic graph . 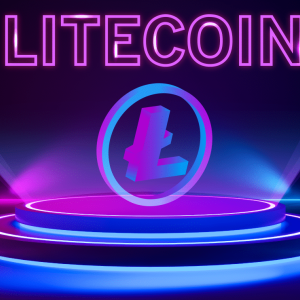 . .
Litecoin (LTC) is a Bitcoin protocol based cryptocurrency created by Charlie Lee. However, unlike Bitcoin, it uses a hashing algorithm. The main . 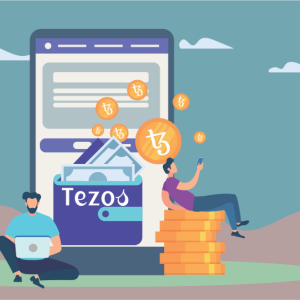 . .
Tezos (XTZ) is a multi-purpose platform supporting dApps and smart contracts. It was created by ex-Morgan Stanley analyst Arthur Breitman in 2017. It . 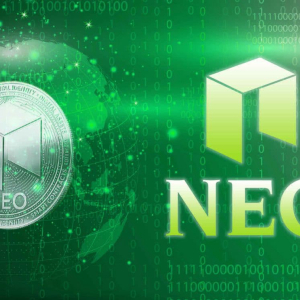 . .
Neo (NEO) was formerly known as Antshares. 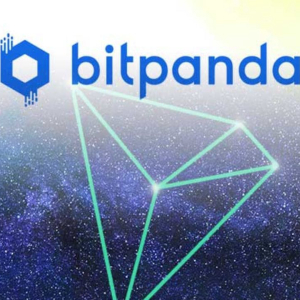 It aims to set up a smart economy with a primary focus on digital assets, digital identities, and smart . . .
"Voting is a suggestion box for slaves."